Everyone loves a good, restful sleep. What's better than to wake up refreshed, bright eyed and bushy tailed? Waking up with all that plus amazing skin, of course! 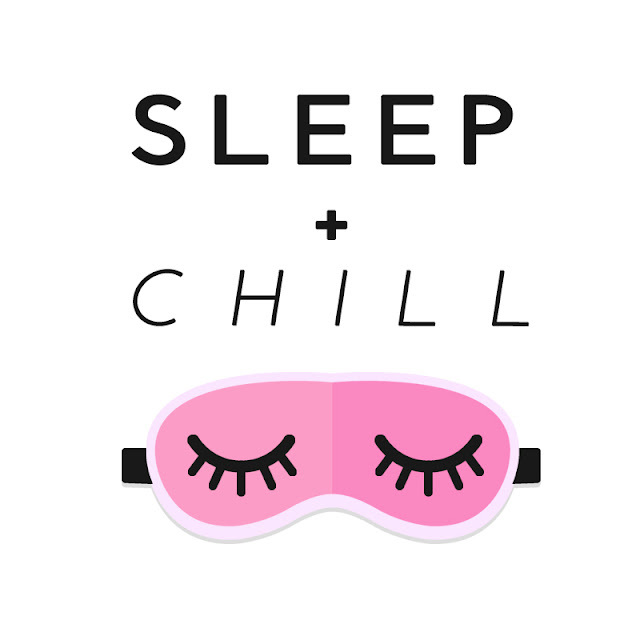 Make the most out of your beauty sleep with our beauty secret weapon: overnight treatments that repair, hydrate and plump up the face as you catch your Z's. When you sleep at night and catch your slumber, your skin takes the time to repair damaged cells and renew itself, so giving it a boost with some overnight treatments can really help boost it. Here are a couple of our favorite midnight snacks for the skin and how to use them! If you're looking to wake up looking and feeling bright, then try this sleeping mask out for yourself. Made with white eggplant extracts, this gentle hydrating mask brightens dullness and removes dark spots while ensuring your skin stays plump and youthful. It also absorbs easily into the skin so you don't have to worry about it smearing on your pillow. How to use: Apply an even layer onto the skin before bedtime and sleep with the pack on. Rinse off with water in the morning. 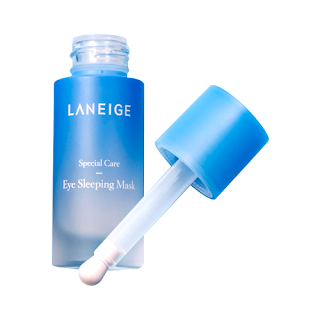 Pamper one of the most delicate areas of the face with this sleeping mask made specifically for the eye area. It helps to brighten those panda eyes, and caffeine helps to depuff them too, so you can wake up looking as fresh as you feel. This lightweight mask also feels nice and cool on the skin, reducing swelling and redness for bright eyes. How to use: Roll onto the eye area and very gently pat into the skin with your fingers. Allow to sit on overnight before rinsing off with water in the morning. Did you know that horse oil's molecular structure is actually really close to human sebum? That's why it's a great moisturizer that absorbs into the skin to keep the layers hydrated. 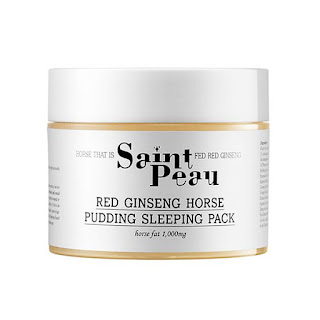 This super cool sleeping pack has a pudding-like consistency that smoothes itself out after usage and uses horse oil as its star ingredient to keep the skin hydrated. 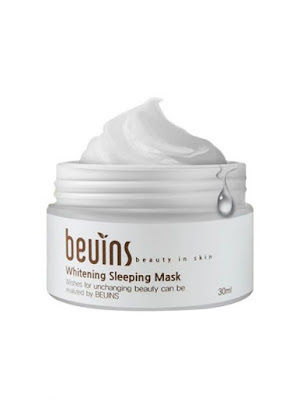 It also nourishes the skin while you sleep, aiding in cell repair and brightening too. If you've ever wondered what having your favorite drink on your face feels like, you can now bring that dream to sleep with these adorable sleeping packs! With actual bubbles in the solution, it doesn't just look hyper-realistic, it actually pops onto the skin to give it a hydration boost too. It has a lightweight texture that absorbs into the skin, making it great for those of us who despise that heavy, sticky feel. 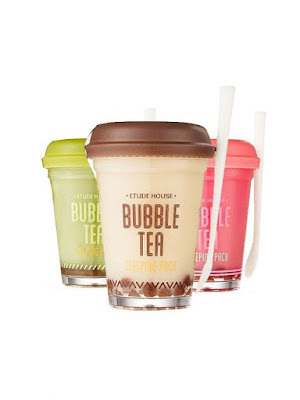 Pick from 3 different flavours to best suit your mood! Waking up with soft, kissable lips sounds like quite the dream doesn't it? 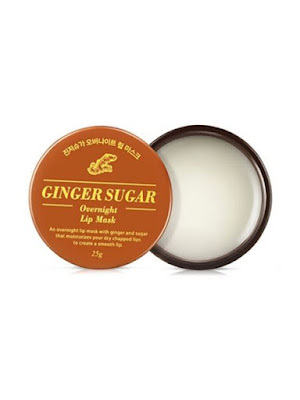 This lip mask is a definite must-have for those of us with perpetually dry, chapped lips. It contains ginger and sugar extracts to condition hard skin flakes. This baby is also infused with shea butter, beeswax, murumuru butter and trehalose to deeply moisturize your pout and ensure it stays supple and smooth. How to use: Apply onto clean lips before going to bed. Rest easy, love, and let these wonders do their magic on your skin while you do! You can get these amazing overnight treatments and other cool K-beauty stuff on Althea's site. Do you guys already use overnight treatments? What are some of your favorites? Let us know in the comments below!